There’s nothing wrong with posting a picture online of a fun night out with friends. But since geo-tagging and automatic facial tagging have become commonplace, it’s easier than ever for just about anyone to figure out where you are and what you’re doing. If you aren’t at least a little freaked out by that, you should be. We aren’t the only ones: buffer Renaiss Inc. has released an iPhone app to block the faces in your pictures to prevent auto-tagging. 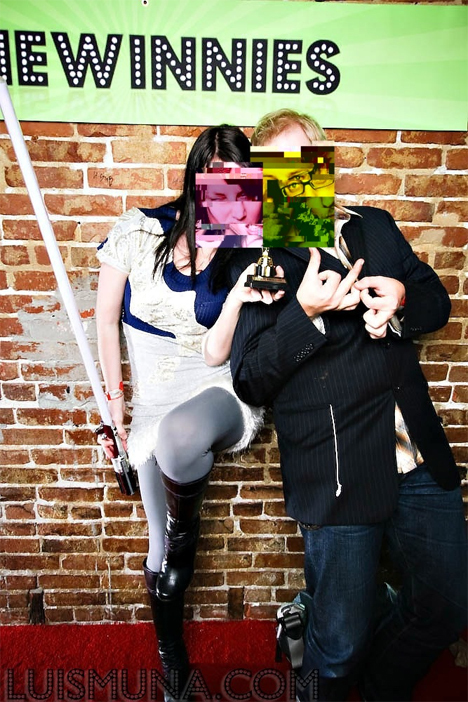 The app, simply called Anti Tagging, works by putting glitched-out images over the faces of people in your pictures. 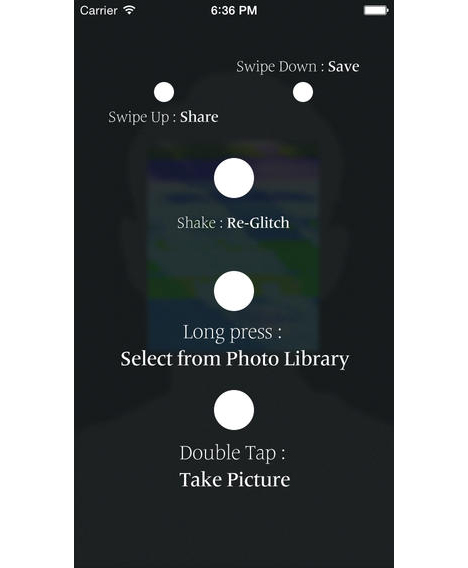 You can use it at the time you take the picture or afterward by pulling pictures from your phone’s photo library. 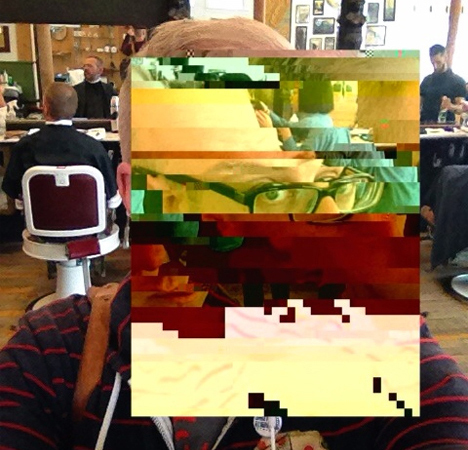 If you don’t like the random glitch images the app comes up with the first time, you can always shake to re-scramble the image. Although the app is cool and we appreciate the fact that it’s trying to preserve privacy in some small way, it doesn’t address the bigger problem. That is the over-sharing of personal information, including pictures. It’s pretty simple: if you don’t want your face noticed by Facebook, don’t post your picture on the site. Maybe the app is meant as a statement on the increasingly absurd measures we have to take to maintain privacy, which we can dig. But it would be much more useful if you could choose whose faces to scramble and whose to leave untouched, just in case that guy you accidentally snapped a pic of doesn’t want his face popping up on your social media accounts. See more in Phones & Mobile or under Gadgets. October, 2014.